Sad news. 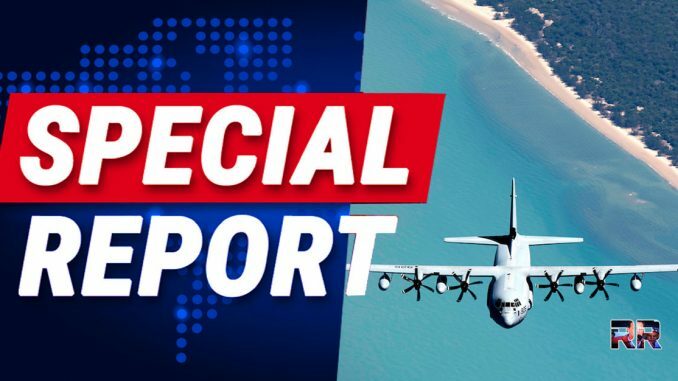 The 5 Marines missing from the mid-air collision their aircraft suffered while refueling have been declared dead and the search has been called off. “After an update from the Joint Personnel Recovery Center, and a review of all available information, I have made the determination to end the search and rescue operations for the crew of our KC-130J aircraft which was involved in a mishap off the southern coast of Japan and to declare that these Marine warriors are deceased. MARINE CORPS BASE CAMP BUTLER, Okinawa, Japan – The Marine Corps has pronounced the five remaining Marines involved in the F/A-18 and KC-130 aviation mishap deceased. The change in status comes at the conclusion of search and rescue operations. The next-of-kin for the five deceased Marines have been notified. Our most valued asset is the individual Marine. We remain faithful to our Marines and their families as we support them through this difficult time. We ask for members of the public to please respect the family and allow them privacy. The KC-130 Hercules was assigned to Marine Aerial Refueler Transport Squadron 152 (VMGR-152, call sign “Sumo”), 1st Marine Aircraft Wing. Rest in peace, Marines. Semper Fi.